YES Steve! 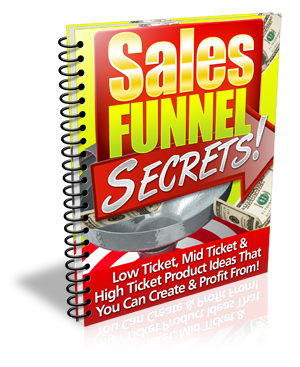 Give me instant access to Sales Funnel Secrets so I can start applying some seriously effective techniques to make more money online! 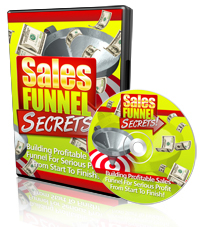 I understand that I will be getting access to 'Sales Funnel Secrets' straight after payment! YES Steve! I want to take my business to the next level by selling more without having to create more products or working any harder! 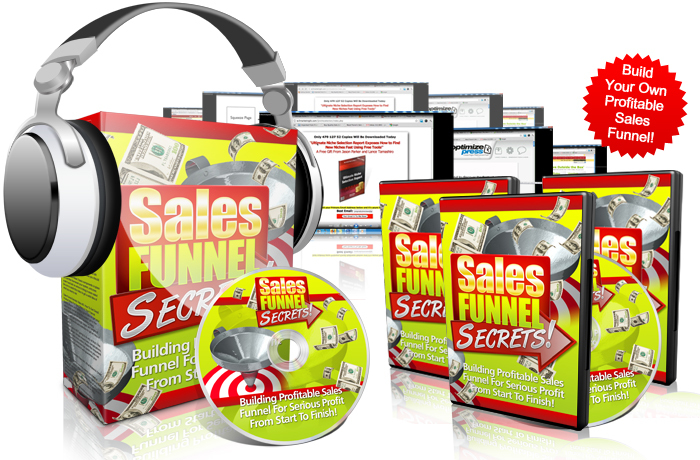 I understand that these are the same techniques which the guru's are selling in their $1997+ coaching programs - but I'll get 100% of that information in a convenient downloadable product at a tiny shred of that price! Be smart! Take advantage now whilst this offer is still fresh in your mind.